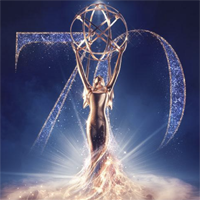 Showing 1 - 15 of 22 articles tagged "Aidy Bryant"
The Aidy Bryant comedy will return in 2020 after premiering last month to strong reviews. "A big part of representing fat women on TV involves busting myths about their desirability," says Josephine Livingstone. 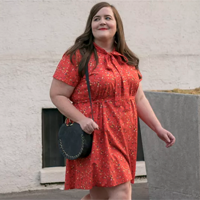 Shrill helped provide Aidy Bryant with an "interior makeover"
The Hulu comedy is a deeply personal one for Bryant. The Hulu comedy, premiering March 15, is based on Lindy West's book Shrill: Notes from a Loud Woman. Bryant says her first-time TV series experience benefits from having Lorne Michaels as an executive producer. 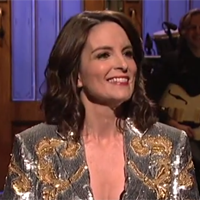 Saturday Night Live's Season 43 finale was even more star-studded than the Stormy Daniels episode two weeks ago. "Normally we open this show with a political sketch, which can sometimes be divisive.